How to choose the right AWS partner to manage your cloud infrastructure. By this time, you have made already a big decision. Start looking for a specialized AWS Partner to manage your beloved site, application or full cloud infrastructure on AWS. Let me tell you that you have made your first move right. Choosing AWS. Well, Amazon Web Services provides a highly reliable, scalable and low-cost infrastructure. The best part is that AWS is always focused on improving its efficiency and it will always be innovating its services as it is its core value, which don’t include the management of your cloud environment. Migrating your infrastructure to AWS is just the beginning of your Cloud Journey, so don’t expect just to migrate and forget about it. You need to understand that moving to AWS requires expertise and experience to take advantage of all of the Amazon Web Services and the Continuous innovation that will bring to your organization. Here’s where an AWS partner comes into play. 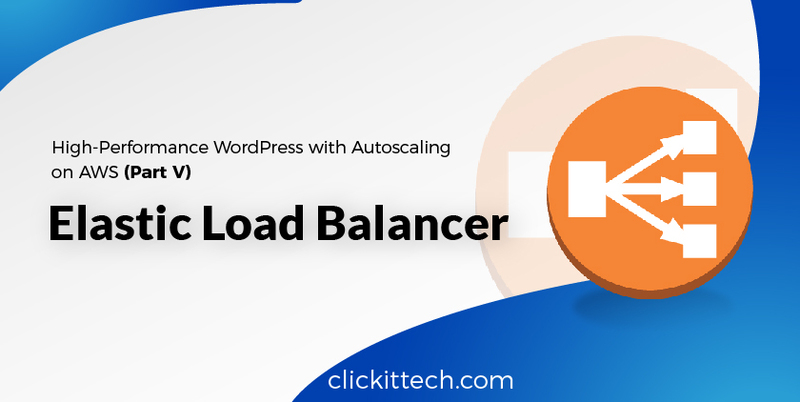 That’s why its business model allows organizations to be certified AWS certified partners, which have made the AWS Partner Network one of the most efficient business environments in the tech market nowadays and meeting the technical needs of AWS consumers. In this blog, you will learn how the AWS Partner Network works, questions to ask yourself to understand the service ecosystem and all that you need to take into consideration to choose the right AWS Partner for your organization. The AWS Partner Network is not only a global business directory which lists more than 1,000 consulting organizations that have a strong knowledge of the AWS ecosystem. 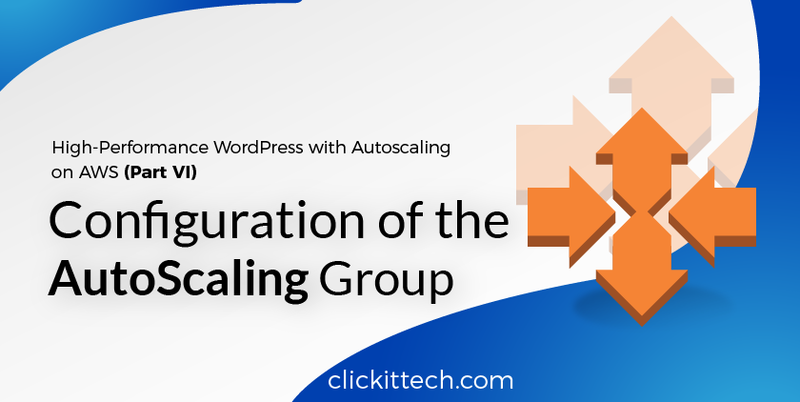 It is also a huge program focused on helping those organizations to build successful AWS-based solutions. Basically, the AWS partner network provides business and technical support, and certifications to motivate and guide the AWS partners to get experience and offer a great service. The APN structure has two types of partners, consulting and technology. 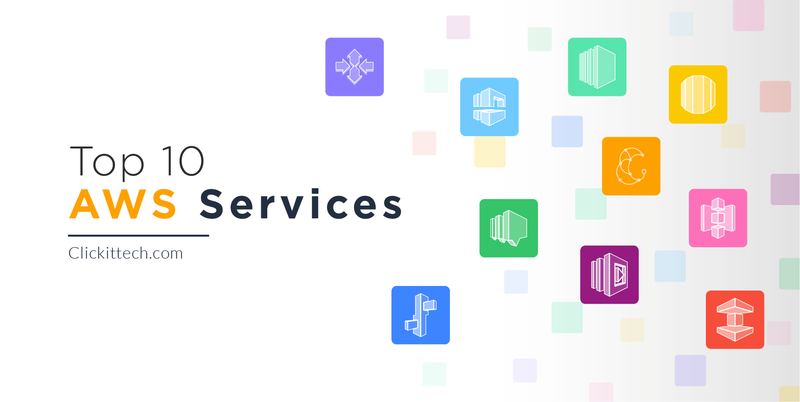 AWS Consulting Partners are professional services firms that help customers of all sizes design, architect, migrate or build new applications on AWS. Divided into Premier, Advanced Standard and Registered depending on the level of expertise. AWS Technology Partners are commercial software and internet services companies providing Cloud solutions, specifically software that is using AWS to function. Also divided into Advanced, Standard, and Registered partnership levels. So, how AWS guarantee that only the best organizations are registered? 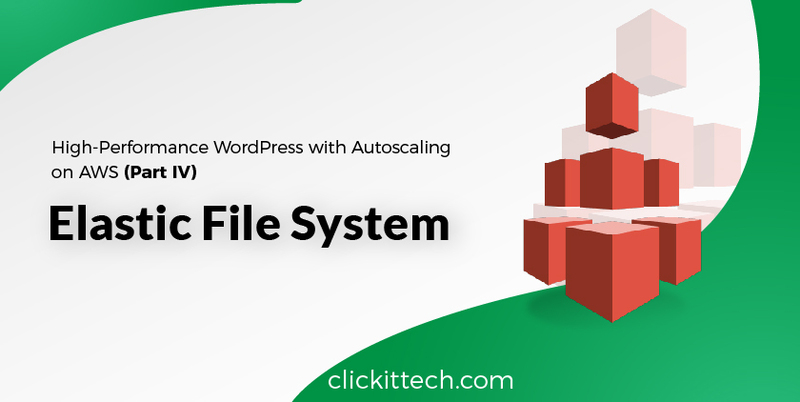 The truth is that their admission process is a pretty good filter, it is required to prove the knowledge with AWS certified engineers, accreditations, a minimum monthly billing expenditure on AWS and customer references; increasing the requirements in every expertise level (Registered, Standard, Advanced and Premier). Therefore, you can be sure that only the best are offering appropriate solutions on the AWS Cloud. Now that you understand the basics of the AWS Partner Network system let’s dive into how to choose the right AWS Partner and considerations that you have to make before this important decision. Enterprises that are taking the step and moving to Cloud are constantly wondering if it’s best to look for an AWS partner or to go it alone. Is always better to count with a professional to do the hard work. APN Partners are focused on your success and helping you to take full advantage of all the business benefits that AWS has to offer. With their extensive expertise in AWS, APN Partners are uniquely placed to help your company at any stage of your Cloud Adoption Journey and to help you achieve your business goals. 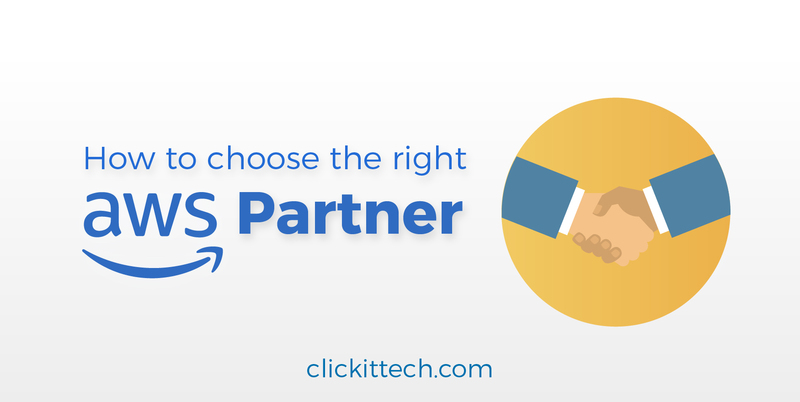 Certainly, there are thousands of variables when it comes to choosing the perfect AWS Partner for YOUR organization. So, do you really need an AWS Partner? Understand your business before you can pick a partner. Define your objectives. (Short and Long-term goals) – Know what you are trying to achieve. What is most important to you? Define priorities. What are your internal AWS resources and experience? Do you prefer in-house or outsourcing resources? How involved do you want to be with continuous operations? Know that you know what you need, what are the choices? DYI: Usually, an enterprise or established organization could fit into this model probably because they already have an experienced team who know what’s best, they could optimize operations as they adopt AWS. So just be sure that you have in-house experience and AWS certified engineers. Hybrid Approach: From our experience, this is the most convenient model since you have the control from the AWS partner and the knowledge of your own business. DevOps practices can be easily implemented with this method, improving the learning curve of the team and endorse innovation with a safety strategy. Complete outsourcing: Especially useful when your organization is relatively new to AWS and your priority is to move quickly and safely. No limits on human resources and total guaranty of a professional service. There are thousands of AWS Partners around the world, the good news is that you can see all your options in the comprehensive directory of AWS Partners companies to find the best compatible option for your company. As part of the AWS Partner Network (APN), we help customers build successful AWS-based solutions by providing business and technical support. We can help design, architect, build, migrate and manage your businesses workloads and applications on AWS. Increased productivity due to our Nearshore collaboration. Pioneers and leaders in AWS consultancy. An AWS expert team with proven experience deploying AWS projects. Experience in the specific technologies for your specific needs that can save you huge quantities of time and money, in addition to preventing errors that could hold your company back. A professional team that talks your language, same time zone, is the right size, that knows your business and your staff and can monitor your entire platform 24×7 to identify and resolve whatever incidents might arise proactively. We are constantly looking to adopt new technologies and improve your cloud infrastructure at the same innovation pace of AWS. Our core business is to assess you through the AWS digital transformation path. What do we mean by that? Well, this is a complex journey, and every company requires different AWS Cloud Solutions according to their technology needs. 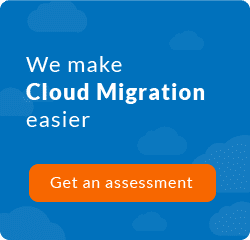 Sometimes is a complete Cloud Migration, automate their existing processes with DevOps or manage your application; all of it in just one partner the skills and experience you need to succeed on the AWS Cloud.